She holds a Master’s degree in Traditional Chinese Medicine from the prestigious Five Branches University in Santa Cruz, California. Robin has over ten years clinical experience helping children with asthma, allergies and eczema heal using Chinese medicine. She maintains a private clinical practice in Morgan Hill, California. She combines the ancient wisdom of Chinese medicine with cutting-edge technology to create comprehensive treatments that treat her patient’s symptoms while also getting to the root of the issue. 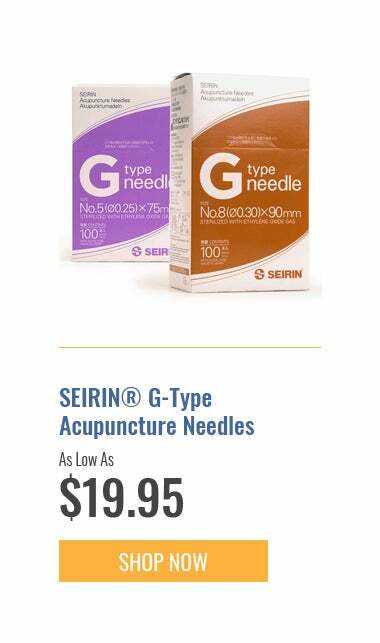 Her extremely gentle acupuncture techniques and non-needle techniques allow her to help children and sensitive patients. 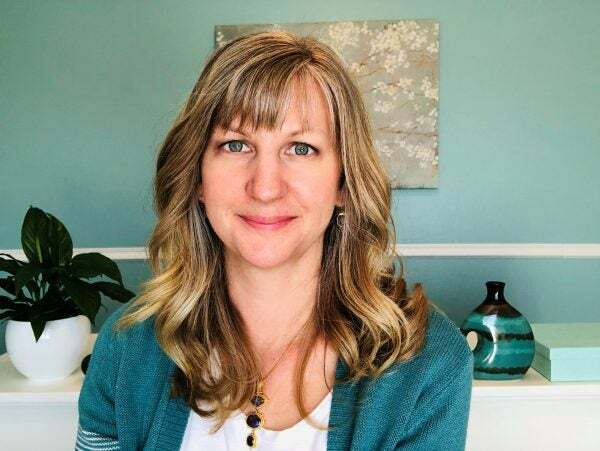 Her popular kids’ health blog, now at robinraygreen.com, has over 1 million visitors annually and she runs a directory to connect parents to pediatric acupuncture specialists at www.kidsloveacupunture.com. Robin founded the Center for Advanced Acupuncture Pediatrics, which provides premier pediatric acupuncture training worldwide.